On the boy's side Belen Jesuit has won seven of the last eight state championships it has been a part of. The 2014 squad will rely on senior Ryan Rodriguez and a corp of juniors. The Wolverines have the potential to place three or four guys in the top five, but the party will likely be broken up by Calvary Christian's Joel Lacy and the Pine Crest tandem of Michael Kennedy and Ryan Welch. 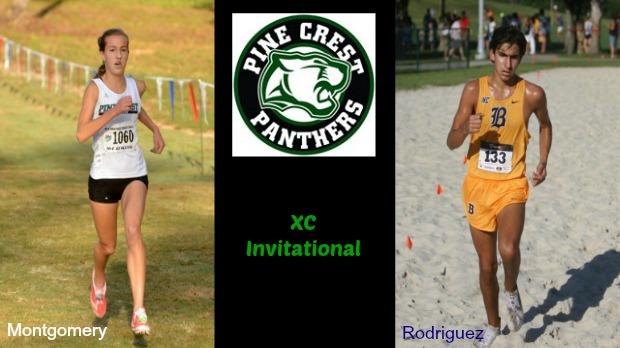 Pine Crest and Archbishop McCarthy should have a tight race for the second spot, but give the edge to the host team on a stronger fifth runner.